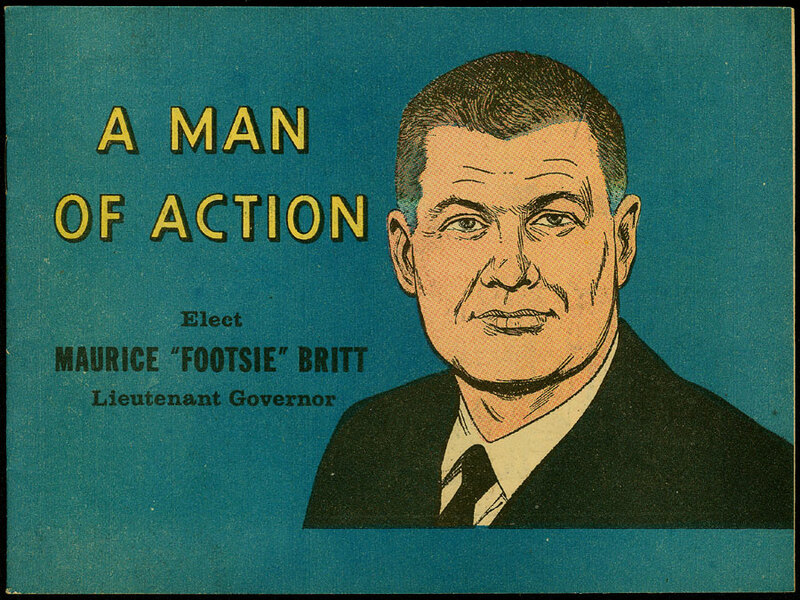 Maurice Lee "Footsie" Britt, Jr. (1919-1995) was an American professional football player, World War II hero, businessman and Republican politician from Arkansas. 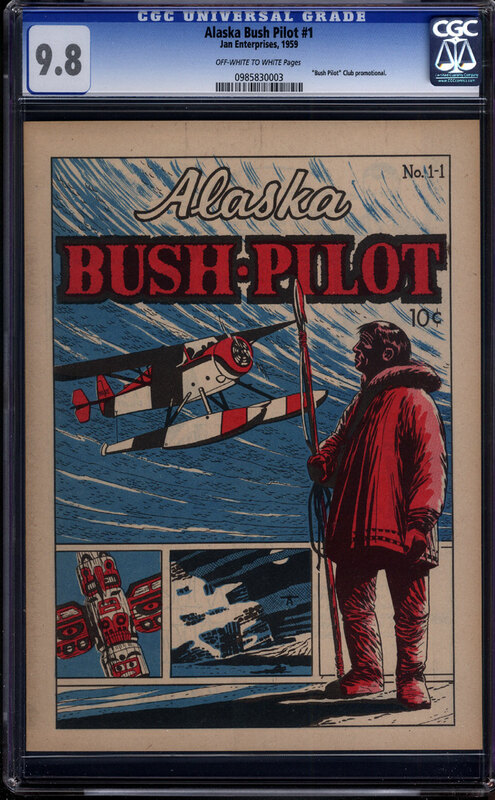 This comic was used to help propel him to serve as Lieutenant Governor from 1967-1971 (he was re-elected once). He was a Medal of Honor recipient. 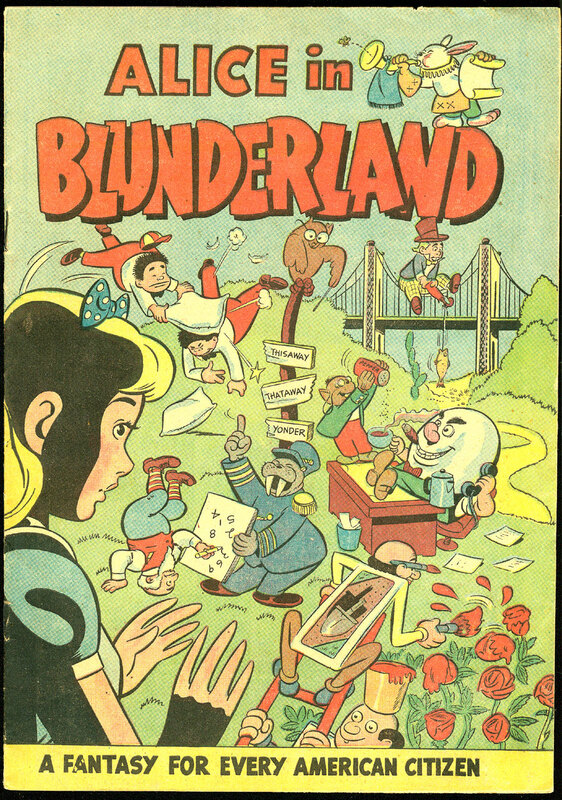 This copy is from the publisher's personal collection. 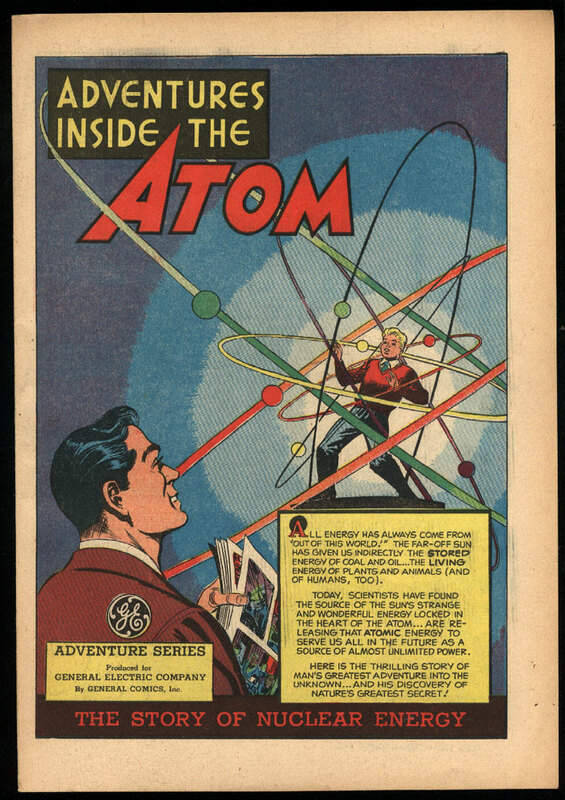 One example from at least 9 issues of the original series from 1948-1949 issued by General Electric. All of the issues relate to electricity. Allegedly the entire print run of 100 copies of this promotional book was found at a defunct printer's shop in Portland, Oregon, and 72 of them were water-damaged or otherwise unsalvageable. This 16 page comic discussed interesting facts about government waste and inefficiency. 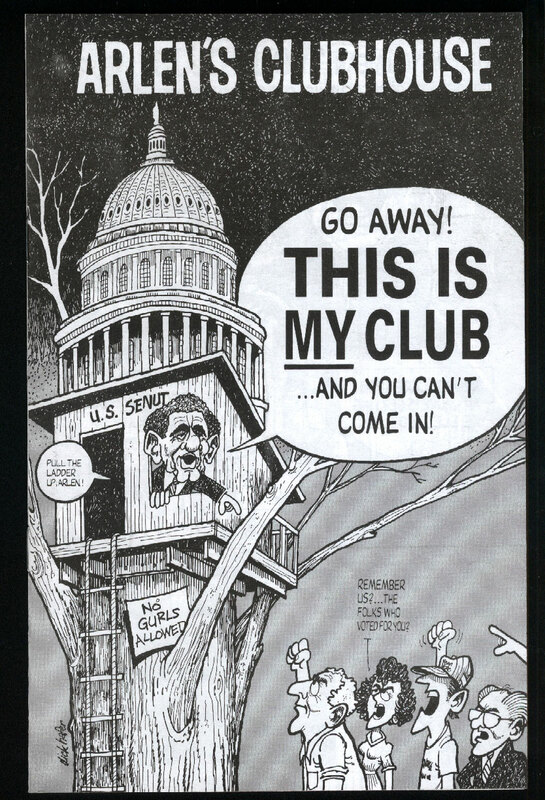 A campaign comic published for Steve Freind's unsuccessful attempt to unseat Senate Arlen Specter (R-Pa) in the 1992 Republican primary. 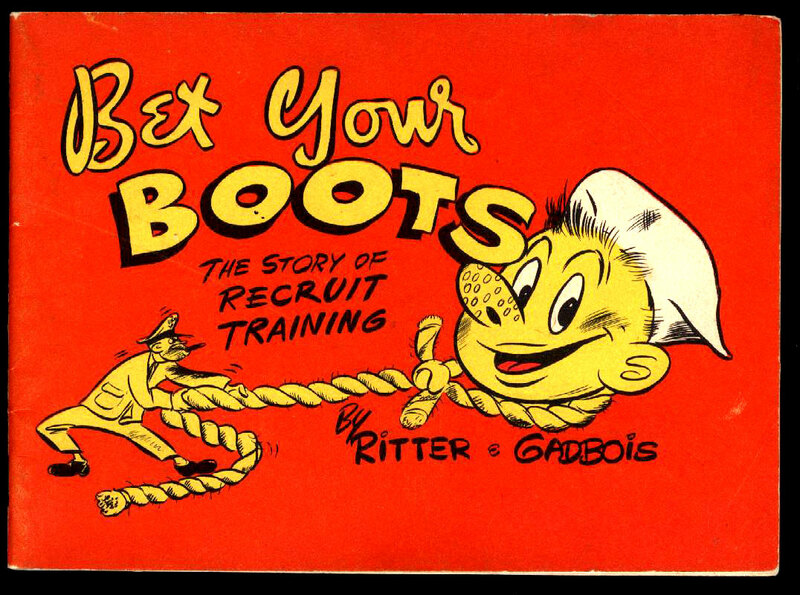 An enjoyable depiction of a recruits' eye view of training in the Navy through comic illustration.